Your dental health is directly related to your overall health. 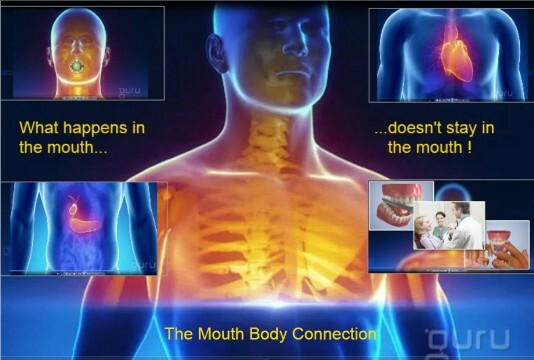 It has been said that the mouth is a direct window into your body. Periodontal disease is caused by bacteria that live in the mouth which come from improper brushing, flossing, diet, and dental care.There have been studies that show an affiliation between periodontal disease and certain diseases such as diabetes, heart disease, and stroke. Make the change. Selecting healthy food choices, practicing regular exercise, and regular dental care can make a difference in your comprehensive health. Some serious sleeping disorders are also related to your health. Suffering from obstructive sleep apnea is a disability that stops and starts your breathing while sleeping due to inadequate air flow. A simple device may provide the rest you need while improving your health.